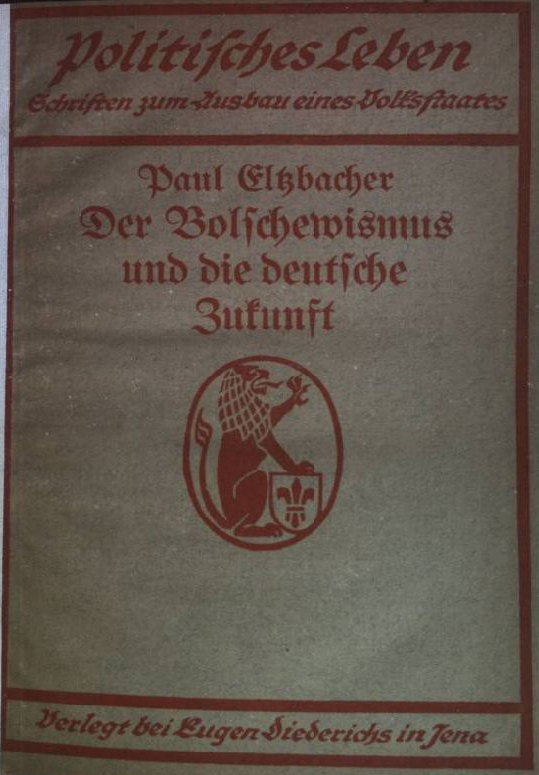 Paul Eltzbacher‘s essay “Bolshevism and the German Future” (1919) argued that the Russo-German alliance would free Germany from “enslavement” and “exploitation” by “cold-blooded Englishmen and vengeful Frenchmen”. 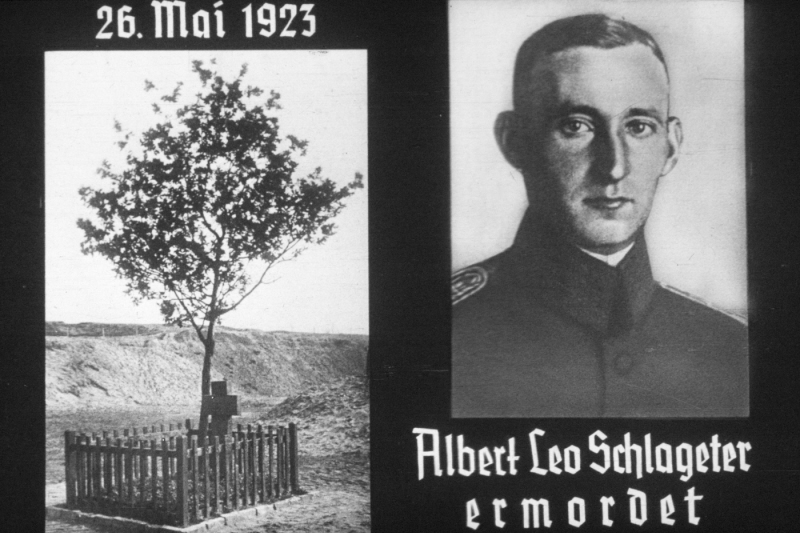 “26th May 1923, Albert Leo Schlageter murdered”. The Hitlerjugend propaganda (1936). Photos source: United States Holocaust Memorial Museum. 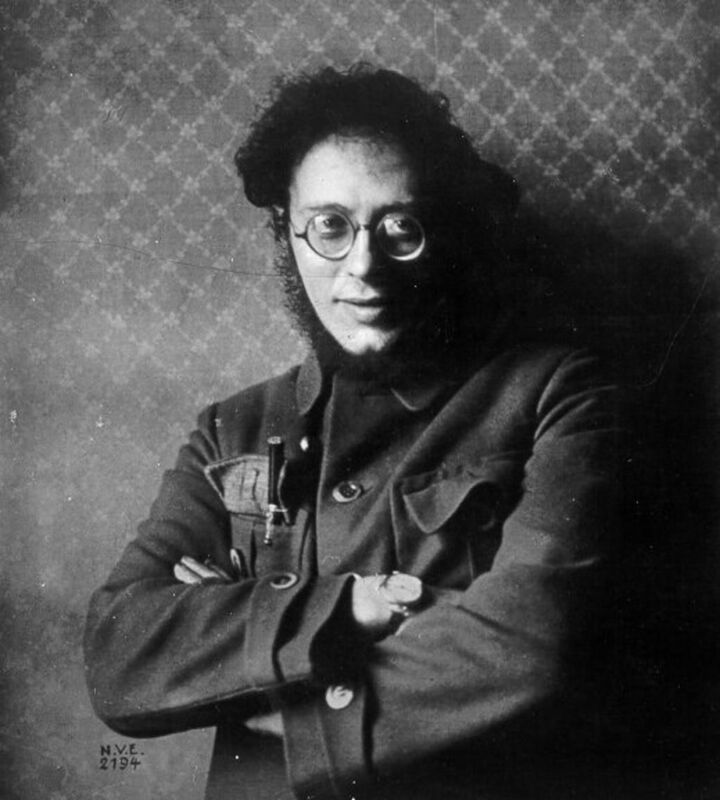 Karl Radek, Secretary of the Comintern, called the murdered far-right Freikorps member Albert Leo Schlageter “a courageous soldier of the counter-revolution” and appealed to German fascists to ally with “the Russian workers and peasants” against “Entente capital” that allegedly aimed at “enslavement of the German and Russian peoples”. 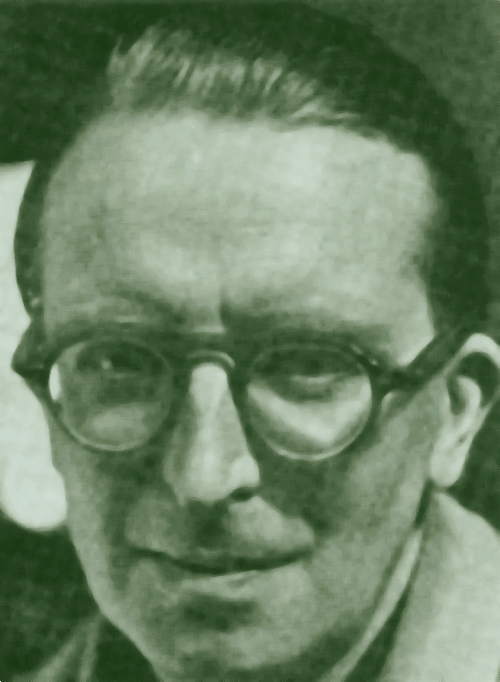 Ernst Niekisch, the founder of the Resistance Movement, called for the creation of the anti-Western “Germanic-Slavonic bloc” from Vladivostok to Vlissingen and suggested embracing anti-liberalism, anti-individualism, autocracy and open commitment to violence. 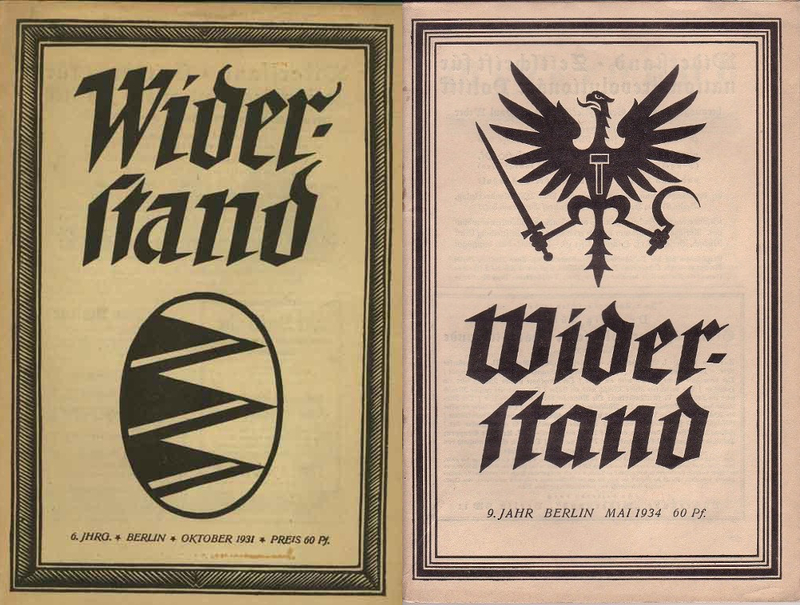 Covers of Ernst Niekisch‘s journal Widerstand (Resistance). The Prussian eagle with a hammer, a sword and a sickle became a symbol of National Bolshevism. 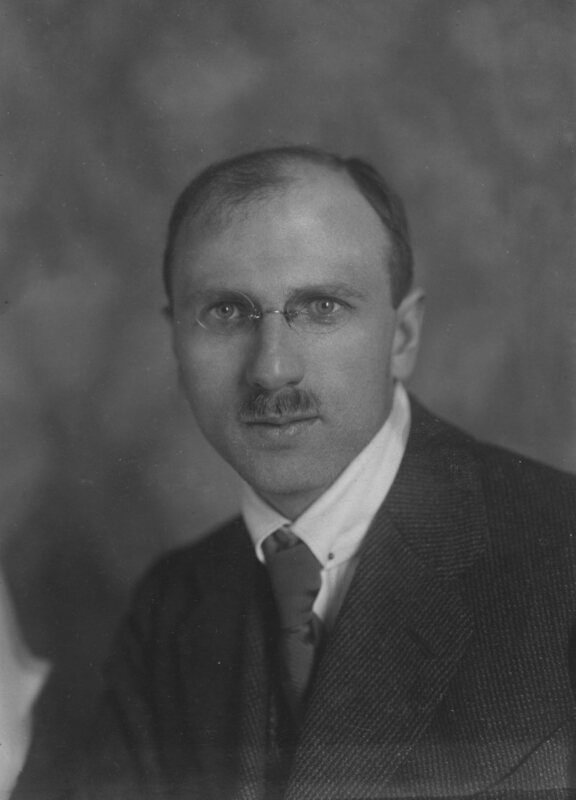 Karl Otto Paetel, the founder of the National Bolshevik Group of Social Revolutionary Nationalists that aspired to free Germany from Western capitalist powers and join “Soviet Russia in its war for survival against the imperialist powers”. 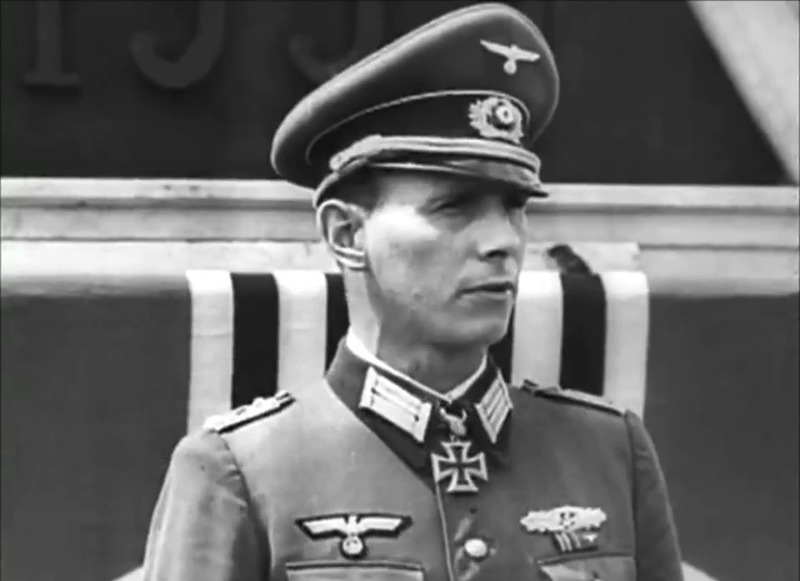 Otto Ernst Remer addresses his troops on 20 July 1944. After the war, he would become a pro-Soviet “neutralist” welcoming the Soviet invasion of West Germany that would help get rid of British and American “lords and ladies”. 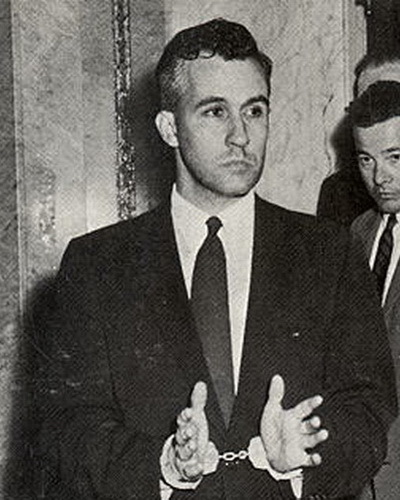 Francis Parker Yockey (arrested by the FBI in 1960) argued that a “clever regime” of Soviet occupation of Europe “would eventually result in the rise of a new Symbiosis: Europe-Russia. Its final form would be that of a European Imperium”. 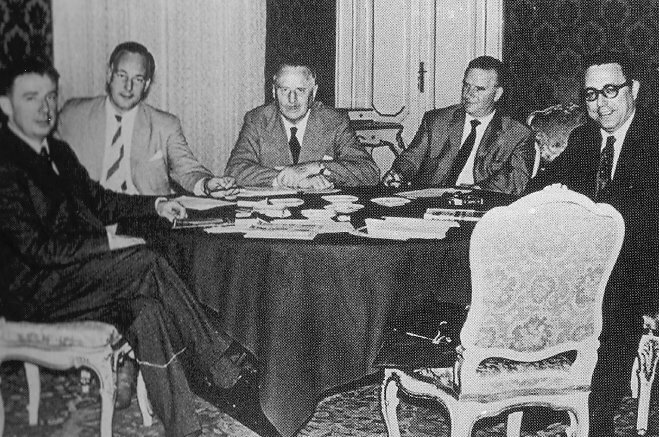 The pan-European fascist “Declaration of Venice” was signed in 1962 by (left to right) Jean Thiriart, Adolf von Thadden, Oswald Mosley and Giovanni Lanfre. The second man from the right did not sign the declaration, but I would be grateful if anyone could identify him. 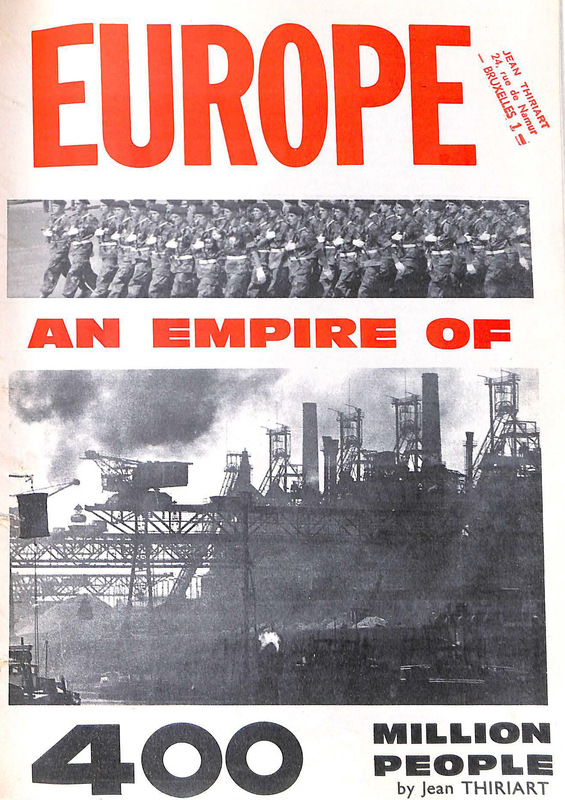 The English edition of Jean Thiriart‘s major work Europe, an Empire of 400 Million People (1964). 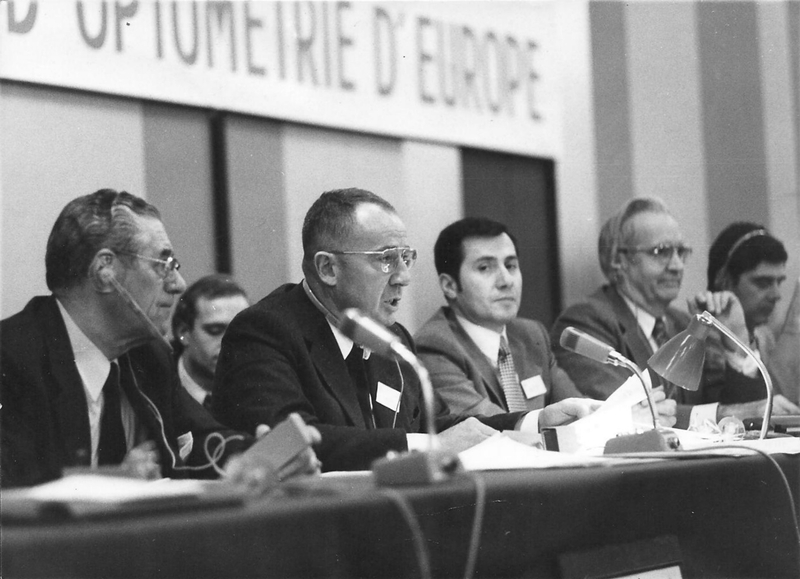 Jean Thiriart (second from the left) in his capacity of President of the European Society of Optometry. This entry was posted in Uncategorised and tagged Chapter1, pictures. Bookmark the permalink.